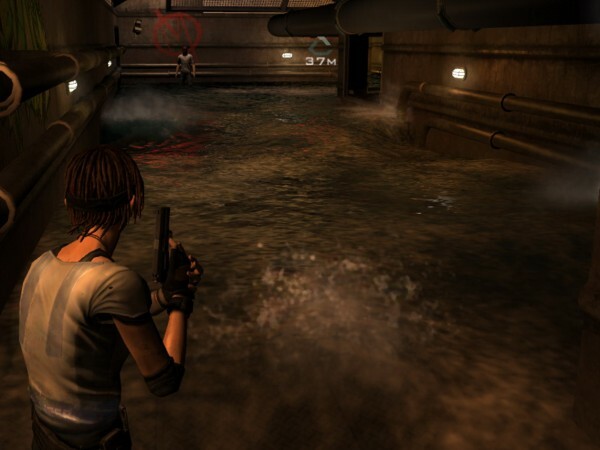 The Hydrophobia demo represents a rather frustrating experience in gaming. On the one hand, it’s a game with a load of potential and does things I haven’t seen done quite the way the game does them. The concept is one of those one I enjoy and really want to get behind as an advocate of using tech to create new experiences. 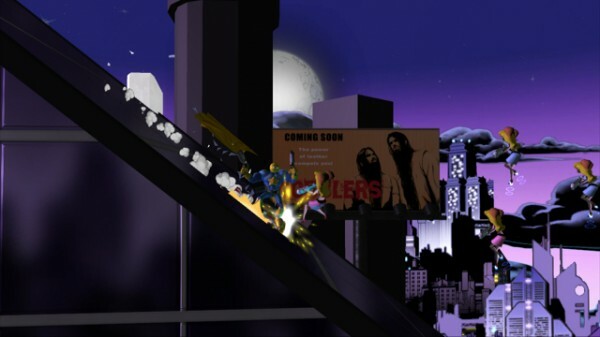 However, it has the nagging problem of the game mechanics getting into the way of that experience. On the plus side, Hydrophobia really comes through on the promise of the HydroEngine. 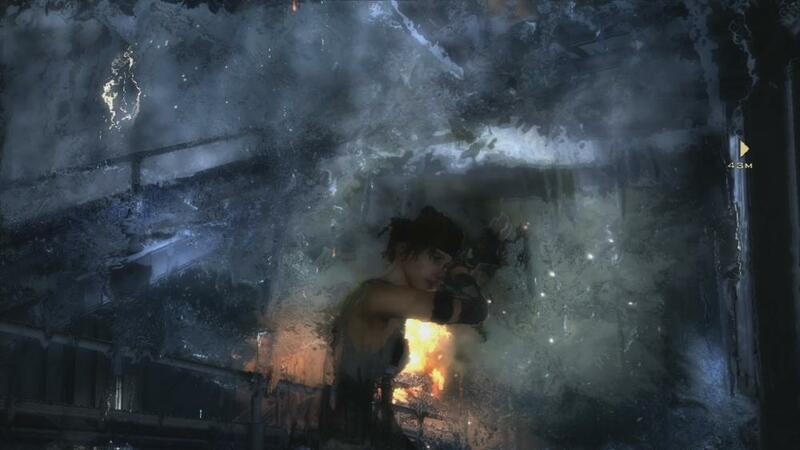 The water looks amazing and the physics push both in the use for water in the game as a dangerous force and a helpful ally for protagonist Kate Wilson. The set up and use of environmental traps using the sonic gun with electrical boxes, gas pipes and the surprisingly ever-present exploding barrels works fairly well and offers some sense of power against the Malthusian terrorists’ guns. Small taps of the right trigger do enough to push some objects forward. Holding down the trigger unleashes a full on sonic blast that can knock over terrorists, cause electrical shorts that result in a water filled area becoming an electrical death trap, and cause explosion from the aforementioned barrels and leaky gas pipes. Yet the camera and controls chip away at much of the potential fun of the game. The controls I don’t actually find to be necessarily bad. The cover and shooting mechanics are just fine. They’ve been done better. Tap-shooting a barrel into the position you want with the dynamic water physics isn’t always ideal, but they mechanics get the job done mostly. Swimming on the other hand is a bit of a chore which can’t be the case in a game that requires so much of it. I felt the power swim didn’t respond several times I attempted to use it and struggled at times to get Kate to enter the water. Also, I often found trying to swim vertically frustrating as my natural instinct was to try and power swim vertically; however, holding down the respective surface and dive down buttons works better. The camera helped the cause very little, as I found myself needing to recenter it before it getting going in a direction. Which costs precious seconds as Kate can drown. I’m not sure if this can be fixed in the next week before released, but I felt I’d likely had given up on the game much earlier because of it if I weren’t playing it for work. Again, there’s still some time before the 29th release for some issues to be worked out. I really hope some of them are because there I honestly feel Hydrophobia has a concept and world in which I want to play. And as the kickoff for XBLA Game Fest, Mircosoft needs it to be live up the promise it exhibits.